Anahí Giovanna Puente de Velasco, known mononymously as Anahí, is a Mexican actress, singer and the current First Lady of Chiapas state, Mexico. She was born on May 14, 1983 (age 33 years) in Mexico City, Mexico. She is married to Mexican Governor of Chiapas, Manuel Velasco Coello. She first appeared on television at age two in the series Chiquilladas. Her role on Rebelde launched her career. She released her first solo album, Mi Delirio, in 2009 and has since sold three million albums. Who is Anahi Dating? Who is her Spouse ? Manuel Velasco Coello and Anahí have been married for 1 year since 25th Apr 2015. Anahí has been engaged to Alex Sirvent (2002 – 2004). Anahí has been in relationships with Anuar Name (2010 – 2011), Rodrigo (2007 – 2009), Christopher Von Uckermann (2004 – 2005) and Jack Duarte. Anahí is rumoured to have hooked up with Jaime Camil. What is the total net worth of Anahi ? Anahí is a Mexican actress, singer, and songwriter who has a net worth of $10 million. She begun acting at just the age of 2. She is the member of RBD group. Who is Carrie Underwood ? Who is she Dating ? Net Worth ? Who is Jade Thirlwall ? 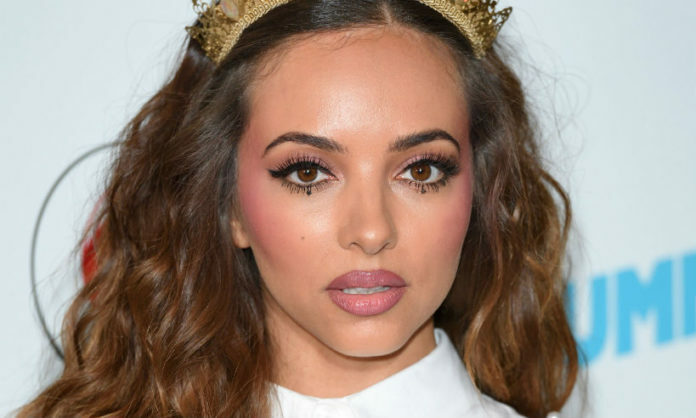 Who is Jade Thirlwall Dating ? Net Worth ?